Tiga Tactics has both the depth and the breadth to help. How? Our instructors aren’t just combatives experts but also successful entrepreneurs and business professionals. We can analyze a martial arts program, a self-defense tool, or an organization and provide insights and concrete steps for improving your mission, product, or service. 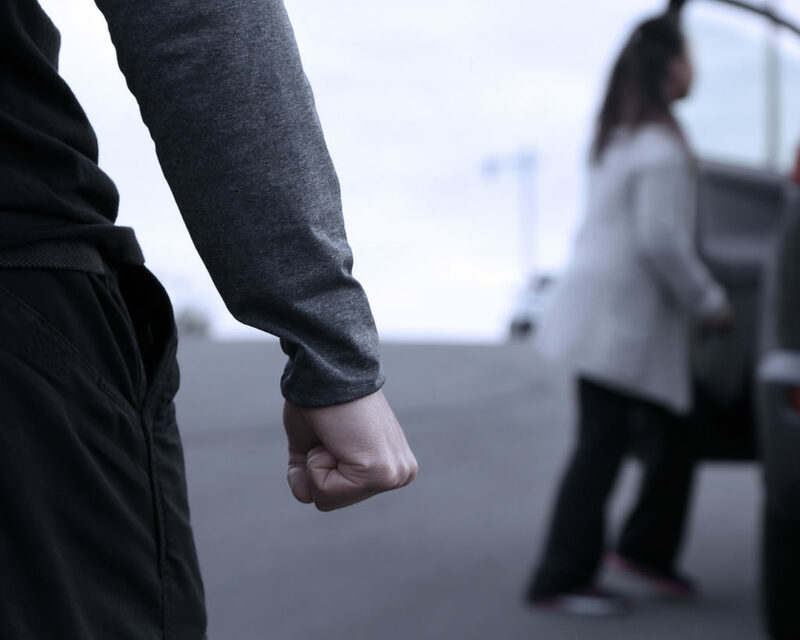 Whether its bank heists, armed robberies, or after-hours burglaries, violent criminals can do damage (both physical and emotional) in a few short moments. Meanwhile, churches, temples, mosques, and synagogues have been targets for religious zealots and politic bigotry for centuries — and unfortunately that trend hasn’t stopped in recent years. So, has your place of business or worship prepared for the worst? Does your church have a security system in place? Does your office’s human resources director have an emergency plan in the event of a fire, storm, or power grid failure? Have you even thought of these scenarios? If not, Tiga Tactics can help. We can examine your organization’s building, personnel, and protocols to establish or improve its emergency readiness, physical security, and personal protection plan. Are you designing a ground-breaking tool but don’t know if it’ll working in the real world? Maybe you’re looking to manufacture gear for those who go into harm’s way but need trusted feedback from expert users? Or maybe you’re an established brand who wants to take your products and business to the next level? We can give you that edge. 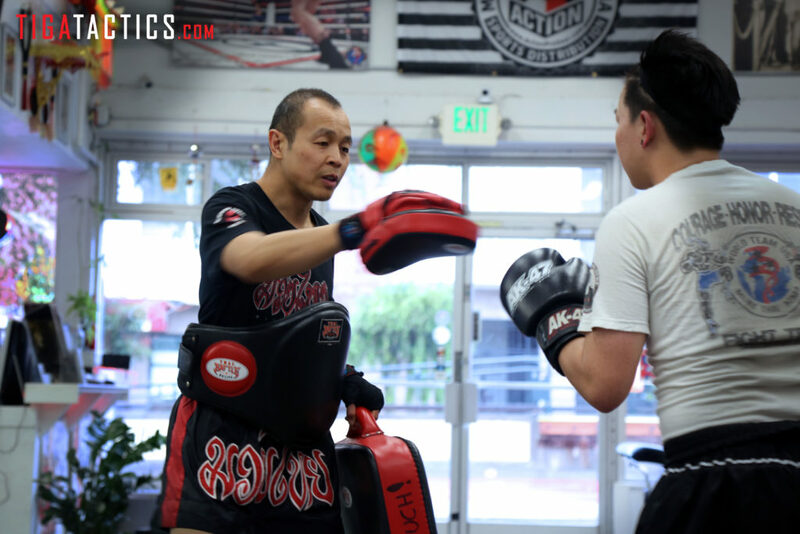 The Tiga Tactics founders are lifelong self-defense experts who have decades of experience training with weapons, sports equipment, and outdoor gear. We also have years of experience reviewing tools, knives, firearms, and apparel for international publications as journalists. Having worked hands-on with the best kit from the top manufacturers in our industry, we know what attributes and materials will result in a quality product and a successful business. Let’s discuss how we can help improve your mission, product, or service. Just send us an email by clicking on our contact page.